House producer, dj, ghost-producer, label of samples owner. HOTL/KAISEN/SIRUP/VAMOS/BLACK LIZARD Artist. Services: ghost production, unique construction kits, exclusive samples, bootlegs, mashes, remixes ( EDM, Groove House, Deep house, Progressive House, Tech House, Bigroom, Future house) Contact: incognet87@gmail.com All samples here - http://sounds.beatport.com/publisher/incognet/30609 Admired for their creativity Incognet is regularly playlisted by the top world DJs like Armin Van Buuren, Hardwell, Ferry Corsten, Morgan Page, Paul Oakenfold, Cosmic Gate etc. Incognet had released his songs on prestigious electronic music labels such as Black Hole Recordings, HOTL Records, Sirup Records, PinkStar Records, Armada Music, Anjunadeep and his production can be spotted very often on the Beatport Top 100 Progressive charts. In December 2008, he received a third place Kiss FM award in the category of ‘Best sound producer of the year’. 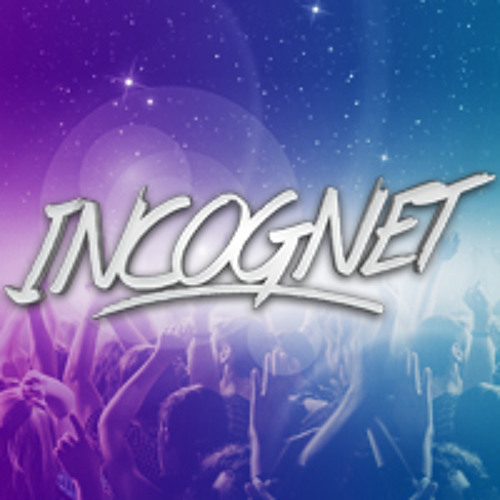 Since 2012 Incognet launch his own Samples pack label in association with sound designers across the globe to provide the best content for producing dance music. Lot of times supported by Kryder in Kryteria Radioshow, tracks by Incognet appears in TOP10 on beatport!